Working outdoors in cold weather tends to have a massive impact on your dexterity and performance. As a result, it's important to protect your hands as best you can to excel in your role. The Delta Plus Double Latex Coated Water Resistant Thermal VV736 Gloves feature a thermal acrylic lining so you remain comfortable and warm even in winter. 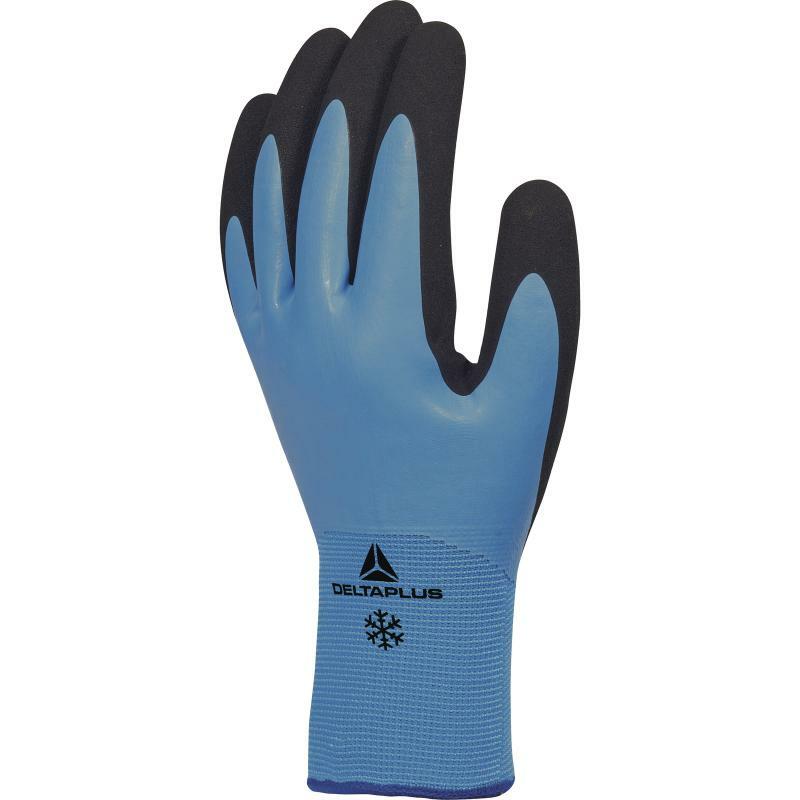 Designed with a full latex coating, the Delta Plus Thermal VV736 Gloves offer excellent resistance against the penetration of liquid. The gloves also use a second foam latex coating on the palms and fingertips to improve your grip, making them perfect for slippery environments. 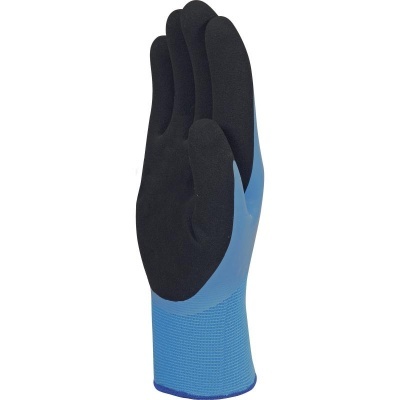 The Water Resistant Thermal Gloves are available in three sizes to fit most hands. Please measure the circumference of your hand around the knuckles (excluding your thumb) with your palm open and your fingers together. Next, measure the length of your hand from the tip of your middle finger to your wrist.